As the world continues to evolve, so too must classrooms. 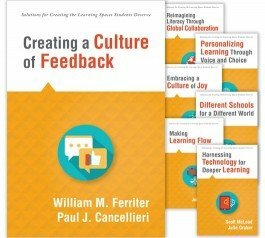 In a short, reader-friendly format, this series challenges traditional thinking about schooling in the 21st century. 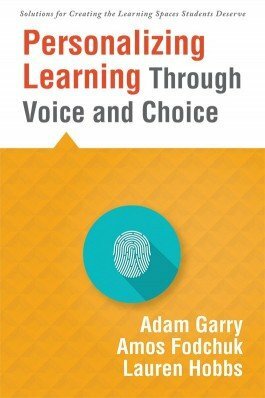 This practical resource introduces personalized learning’s key concepts and reveals structures that empower student voice and choice across a school.